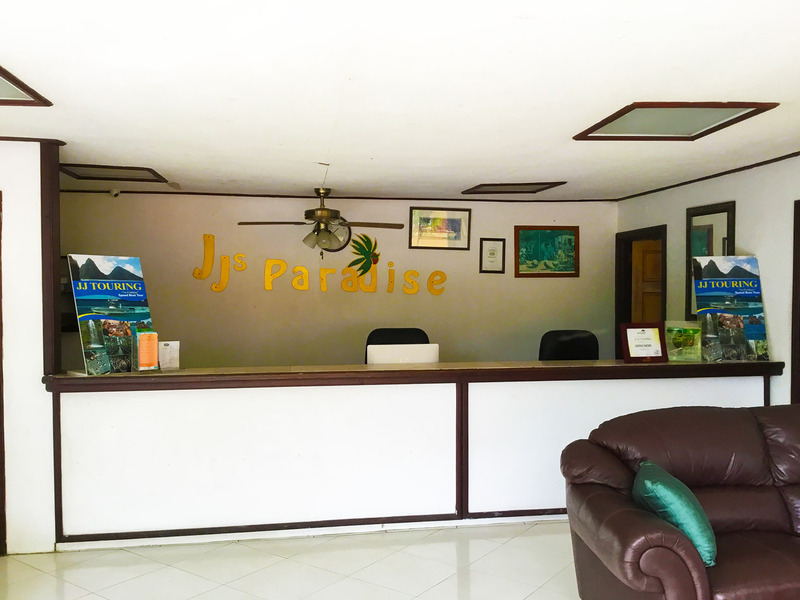 JJS Paradise Hotel is designed with you in mind. We've tailored each room, our hospitality and amenities to make your stay is as enjoyable and relaxing as possible. We hope that our attention to detail shines through each and every moment of your stay. Make yourself at home in a self-contained family cottage or enjoy the freedom of privacy in a single apartment. Located just off the reception area, the FSJ and Kasha House, or individual cottages gives you access to kitchen or kitchenette area, equipped with air condition & cable television as well as a private balcony providing you with the breath of the salty sea air. Your family vacation can be enjoyable without breaking the bank. Another way of offering discounted hotel rooms. Here is a snick peak of what you can expect from our resort. Seat back, relax, and enjoy the tour! Nested in the heart of the Marigot Bay Marina, JJ’s Paradise as its name states, provides you with not only an escape from the hustle of the world, but access to sunsets as golden as the tropical fruits themselves. Our cheap hotel rooms makes your stay in Marigot Bay possible. Located on the beautiful island of Saint Lucia in the heart of the Caribbean, this budget friendly haven in paradise allows you to enjoy the peacefulness of the cliché Caribbean hammocking vibe, in what you will soon call your second home. © 2018 JJs Paradise Resort. All Rights Reserved.